The Paramo Bentu Windproof Jacket is designed for anyone who enjoys taking part in outdoor activities all year round. If you are out walking in summer, you need something breathable to protect you from wind and light showers, without making you overheat. 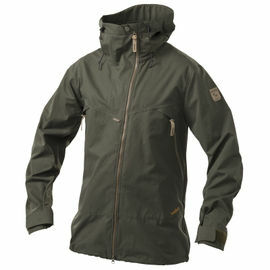 The Bentu Windproof Jacket provides wind and water resistant protection in the warmer months. 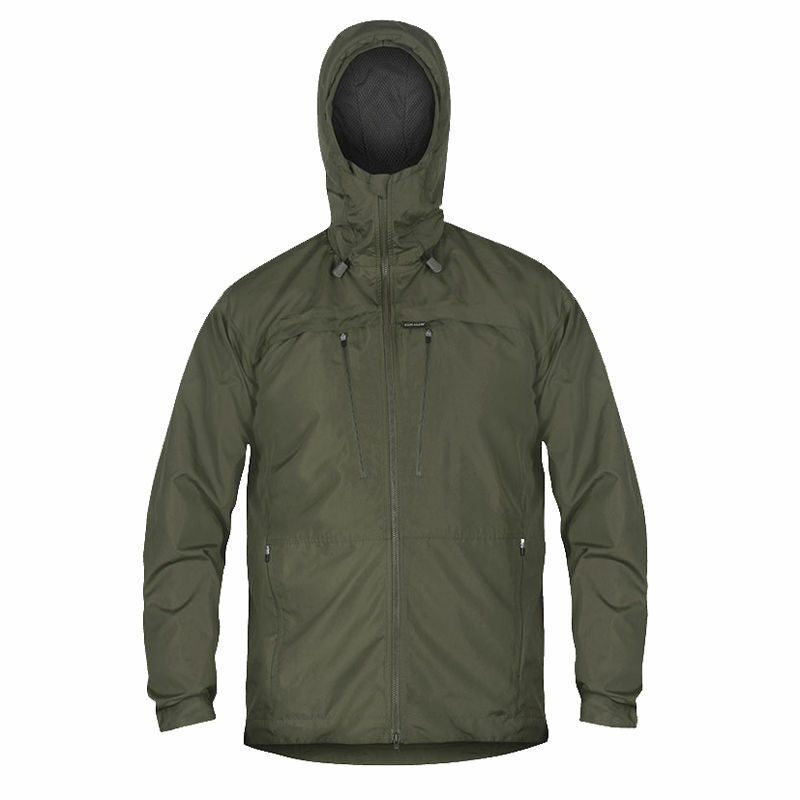 This versatile durable jacket is also designed to combine with the Paramo Bentu Fleece Jacket to form a warm waterproof system for use all year round. This jacket is made from Nikwax® Windproof, which cuts wind chill and insulates but still provides excellent moisture vapour transfer, allowing your perspiration to escape. 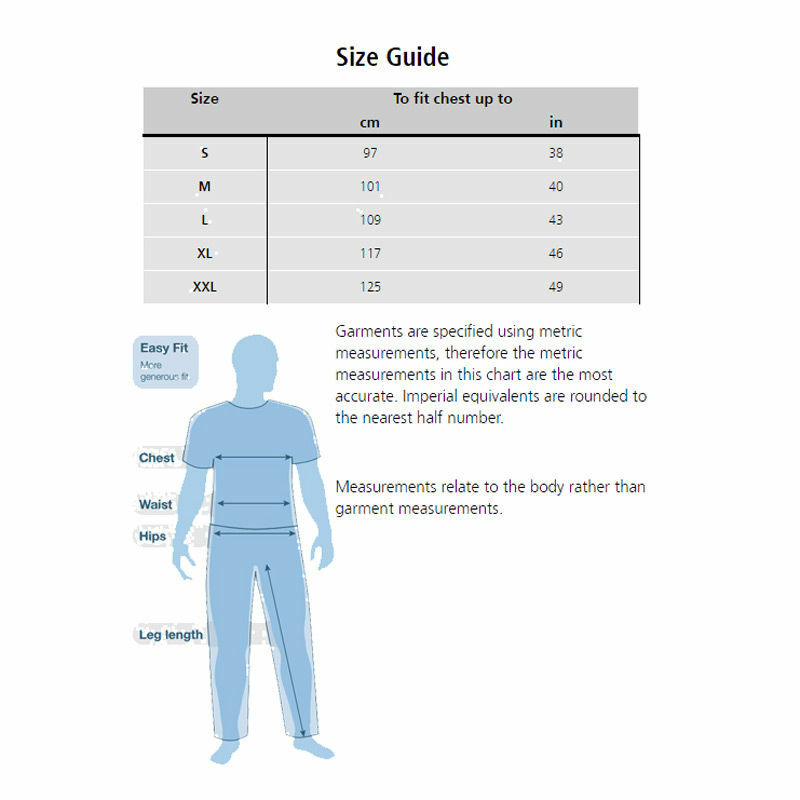 The fabric is light but very durable and UV resistant so providing excellent protection in all environments. The use of Analogy Pump Liner in this garment across the hood and shoulders provides excellent water shedding and weather protection. If you maintain your jacket with Nikwax waterproofing products, it will also deflect the rain. It can be worn alone, or combined with Paramo Fleece to create a fully directional waterproof system, equivalent to a standard waterproof jacket. 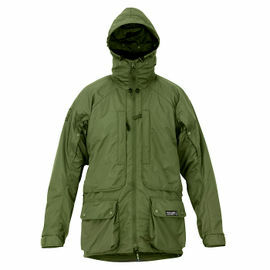 Paramo Bentu Windproof Jacket - Moss is rated 5/5 based on 1 customer review. 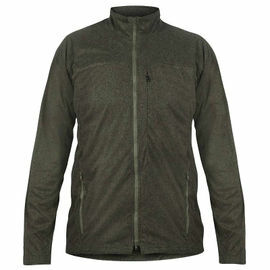 Very comfortable jacket that provides good insulation from the wind (not used it in the rain as yet). Plenty of stowage pockets, have yet to determine how to stow away the hood when not required, other than that very pleased with purchase.